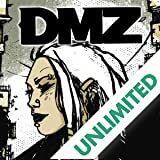 The story of Matty Roth, the ultimate embedded war journalist trapped in a most unlikely war zone: the street of New York City, or as the world nowknowsit,the DMZ. 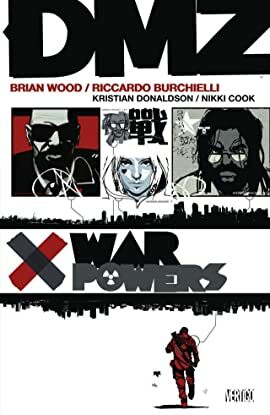 In this seventh volume in the graphic novel series, the status quo of the series is tossed out the window as Matty, back from his misadventure in Staten Island, finds Parco Delgado in office as provisional governor of the City of New York and details his first 100 days at breakneck speed redraws what you know about DMZ. 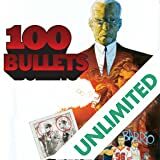 Matty's first task under the Delgado regime involves tracking down the source of one of the DMZ's greatest urban legends.